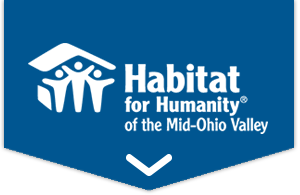 Thank you for your furniture, appliance, construction material donation to the ReStore of the HFH MOV. The ReStore is completely dependent on our donors’ generosity and are so grateful for your donation, that many times, we will come pick up your donations. You can see a list of materials we accept (and those we don’t) on this page. How Does the ReStore Help HFH? We take your used furniture, appliances and construction materials and turn them into homes. Every dime of profit from the ReStore goes toward building more homes in your community. To date, proceeds from the ReStore have built over 40 homes! Please fill out and submit the form below and we will respond to schedule a pickup of your donation. Is the item something you could drop off to us? Attach a photo of the item(s)?